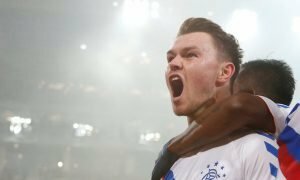 Gerrard would seal Ibrox's biggest coup in years if he brought £7.2m-rated ace to Rangers | The Transfer Tavern | News, breakdown and analysis on all things football! The Rangers fans in and around the Transfer Tavern are hoping that Steven Gerrard has an instant impact with the club and leads them forward to challenging Celtic for the Scottish Premiership. 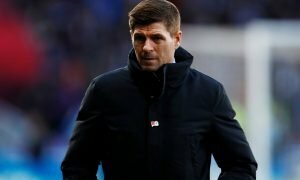 Steven Gerrard will be determined to prove the doubters wrong and suggest that he can be a brilliant manager with the Gers next season.After already recruiting a number of players this summer, Rangers are set for an intriguing season, one which they hope can have silverware at the end of it. Their aspiration to achieve significant silverware by the end of next season could be made a lot easier by the signing of Danny Ings, who is valued at £7.2 million on Transfermarkt. The Liverpool man is reportedly surplus to requirements at Anfield, so why shouldn’t Steven Gerrard raid his former club for a clinical striker on his day? 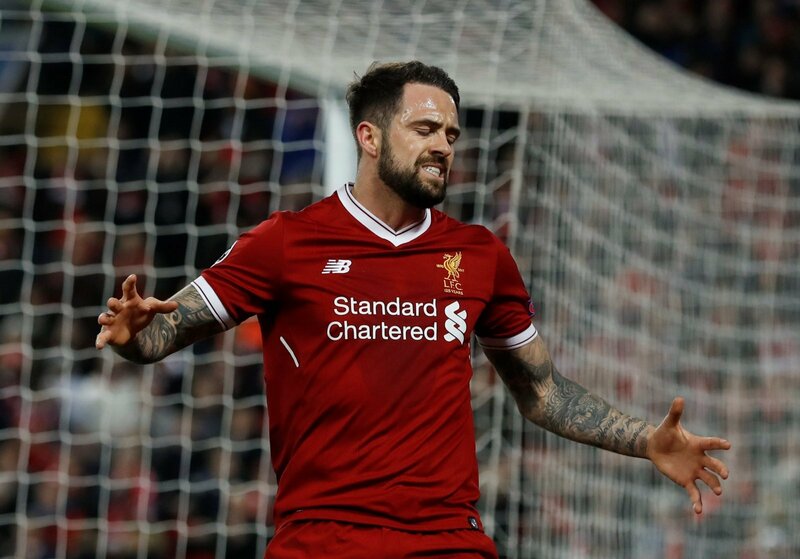 Danny Ings was at the peak of his career when bagging a move to Liverpool but his spell there has been dominated by injuries, prohibiting him from making a statement in the first team. 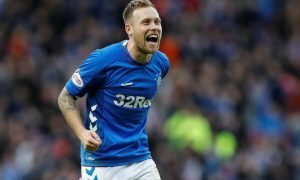 Nevertheless, a spell with Rangers could allow the 25-year-old to find his goalscoring touch once more and both parties could profit hugely because of it. Rangers finished 3rd last season, a long way away from league leaders Celtic but already with the addition of Danny Ings, the gulf in class would be significantly smaller and could allow the Gers to really launch a title bid. Danny Ings isn’t wanted at Liverpool but moving to Rangers could promote him to a legendary status, should he play a big part in their campaign.